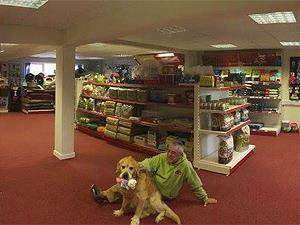 Friendly local pet shop, selling a wide selection of accessories, beds, pet foods etc. Dogs more than welcome. We sell many of the top brands at very competitive prices including raw foods and top rated dry and wet foods.